John, Eric and Yoko are good skateboarders. 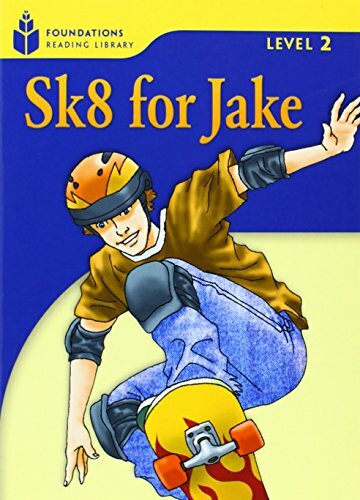 They know that Jake (who is the No.1 skateboarder in the world) comes to their town. They are looking forward to his show. On the day, he's late, how can John, Eric and Yoko help?